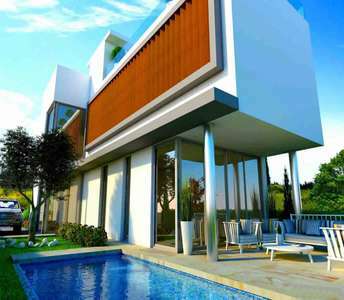 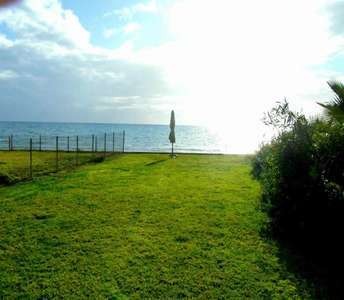 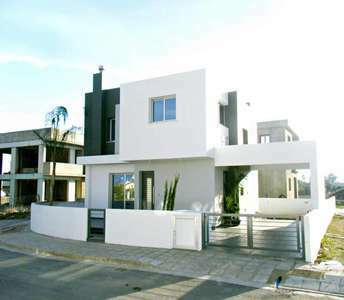 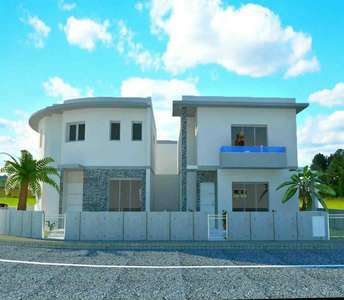 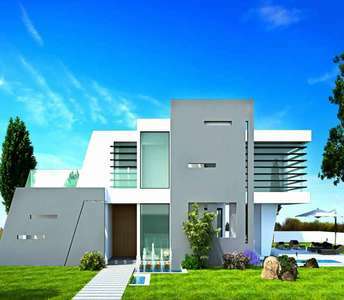 Thinking to buy a property in Larnaca in the beautiful Mediterranean island Cyprus? 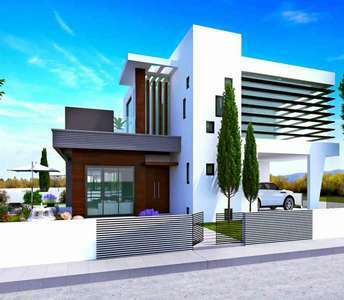 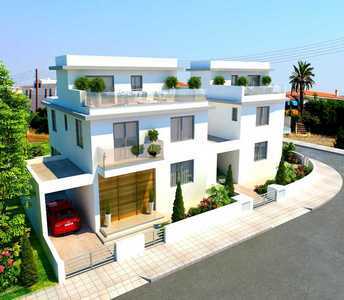 Then the only thing that you have to do is to think about this luxury modern designed house for sale in Larnaca next to a park and more specific in Oroklini village. 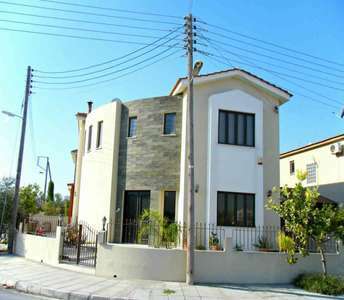 If one of your lifelong goals is to buy property in Cyprus, then this corner house for sale in Larnaca, is an exceptional opportunity to buy real estate in Cyprus. 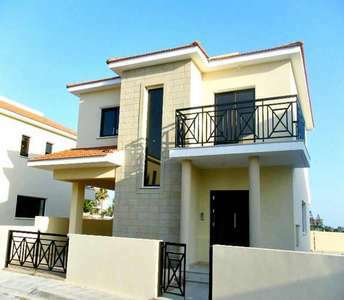 Several metres away from this 4 bedroom house for sale in Larnaca you can find all necessary services.